Vic is a musical natural. 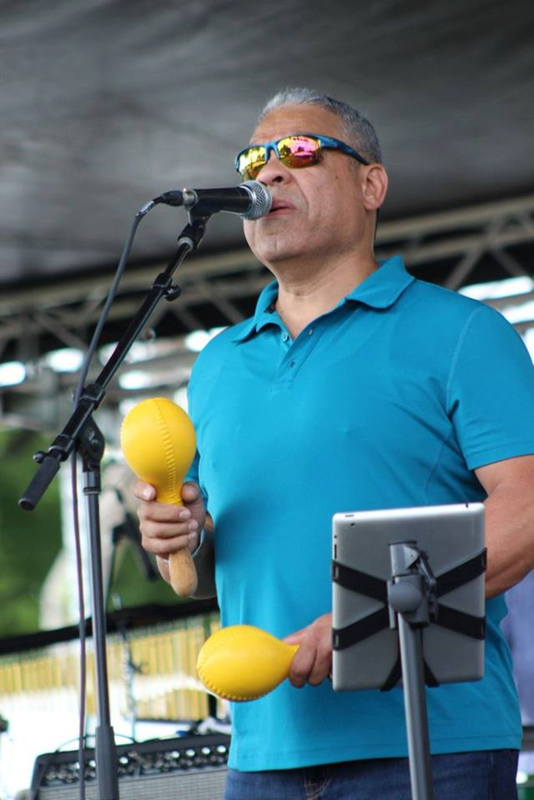 He began his musical career as a percussionist for latin bands in the Chicago area and has evolved into complete musical artist, now a featured vocalist in the Chicagoland music scene. His love for music has brought him to several genres. 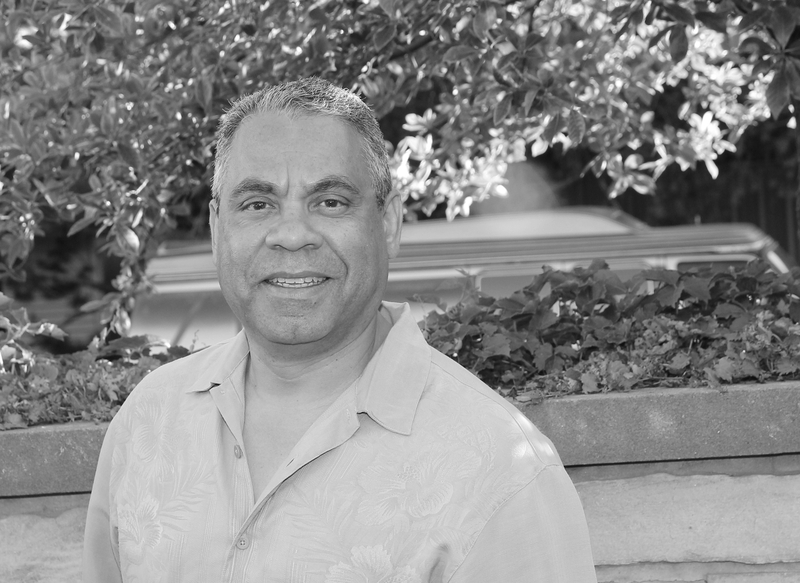 His songwriting is a blend of Latin, Soul to Rock which brings his complete musical background to fruition.